The best places to find guns and other loot in Rules of Survival. In Rules of Survival, one of the first things you’ll want to do is find a weapon to protect yourself with. Although loot spawns randomly in the map, there are certain locations that tend to spawn weapons and loot more reliably than others. Some of the best loot spots in Rules of Survival can contain sniper rifles, assault rifles, SMGs and other guns, as well as ammo and consumables. This guide lists what we feel are the best locations to look for guns and other loot in Rules of Survival. While there’s no guarantee you’ll find weapons in these locations, it’s best to check them anyway. These loot spots offer the best chances of finding guns, gear, and other equipment early on in a match. Land fast. The sooner you hit the ground in Rules of Survival, the sooner you’ll be able to find a gun to protect yourself with. 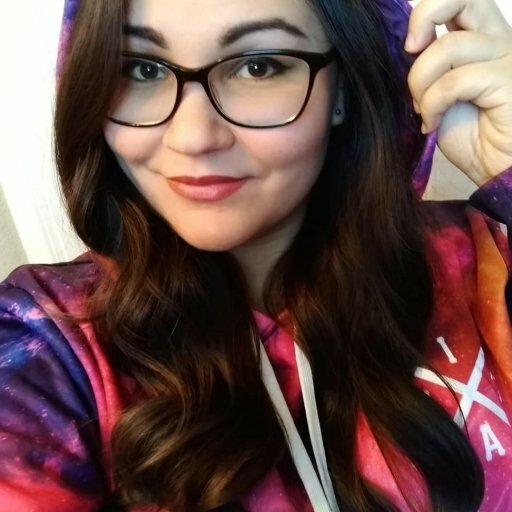 Determine where you want to land, and parachute to the location as quickly as possible to avoid wasting precious loot time. Search buildings. Nearly all of the best weapons and loot in Rules of Survival will be found within buildings. You will almost always find decent loot inside warehouses, industrial buildings, and multi-floor houses. Be sure to thoroughly search these places for guns, ammo, and other equipment. Watch for air crates. Occasionally, a plane will drop off crates containing weapons and valuable equipment. Search these crates when the coast is clear, or use them as bait to lure and eliminate other players. Bitter Lake is located in the center of the map, and is one of the largest towns in Rules of Survival. Buildings are a great place to look for weapons or a loot cache, and Bitter Lake has plenty of buildings to search through. 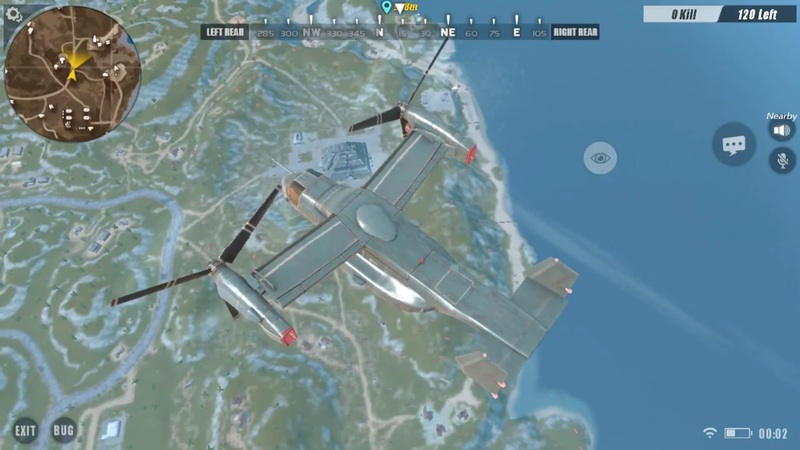 Because of this, Bitter Lake can also be a very popular landing area, so come prepared to fight off other players if you choose to parachute into Bitter Lake right from the start. Land fast and find a gun quickly if you plan on making it out of Bitter Lake alive. Another great place to find guns and other loot in Rules of Survival is the Research Edifice, located on the eastern edge of the map. This location is easy to spot due to its large pyramid in the center. However, don’t go into the pyramid right away. If you want to find the best loot in the Research Edifice, start by searching the buildings in the corners of the area. The warehouses in the northwest and southwest corners usually contain weapons and ammo, which can come in handy if you’re still running around empty handed. After searching the surrounding buildings in Research Edifice, be sure to loot the pyramid as well. Just make sure to watch out for opponents, as this huge landmark tends to make the Research Edifice a popular landing spot. The bulidings surrounding the Research Edifice pyramid are a great place to find guns and loot in Rules of Survival. 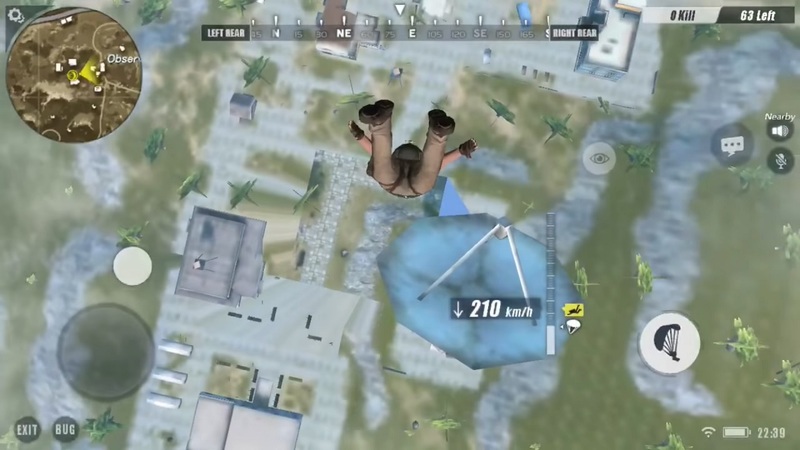 Many players tend to overlook the Observatory area in Rules of Survival, which unfortunately for those players means they will miss out on some of the best loot. You can usually find assault rifles, SMGs, and other guns in the buildings near the Observatory. If you plan on parachuting into this area, try to aim for the three-story houses just west of the Observatory. Be sure to search every floor of these houses, including the rooftop, as some of the best weapon attachments and guns can be found up there. The houses near the Observatory are usually great places to find loot, but tend to be overlooked. Rust Bay tends to be one of the more reliable loot spots in Rules of Survival. You can usually find several weapons, attachments, and equipment in and around the large building in Rust Bay. Since Rust Bay is one of the major areas of the map, expect to encounter a number of opponents in this area. 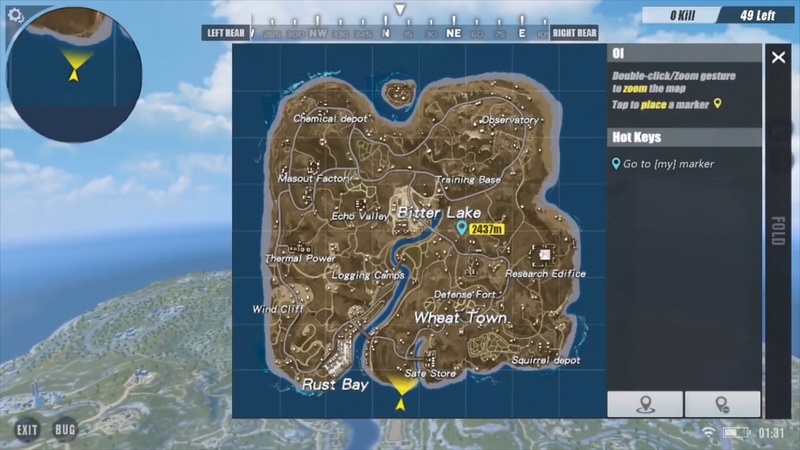 Rust Bay is located at the southwest corner of the map, so be prepared to secure a vehicle nearby to make a quick escape towards the safe zone if needed. Those are some of the best loot spots for finding weapons, helmets, and other equipment in Rules of Survival. For more beginner tips, head over to our Rules of Survival Tips and Tricks Guide.